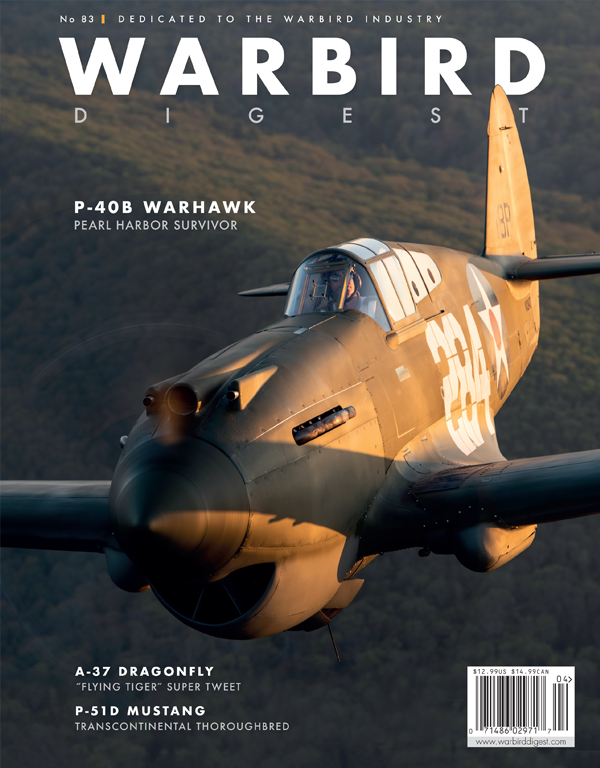 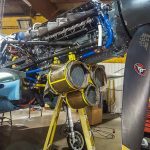 The unmistakable roar of an Allison V-1710 aero engine thundered over Davis Field in Muskogee, Oklahoma on March 31st, as the Commemorative Air Force’s Curtiss P-40N Warhawk recorded a successful first test flight following an eight month operational hiatus for a major engine overhaul. 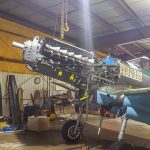 In early September 2017, the P-40 Sponsor Group performed a routine engine oil change in preparation for a long-distance trip to an air show. 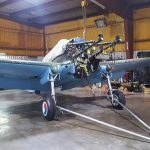 During the maintenance, an oil filter inspection showed that it contained a significant number of metal flakes, indicating an imminent engine failure. 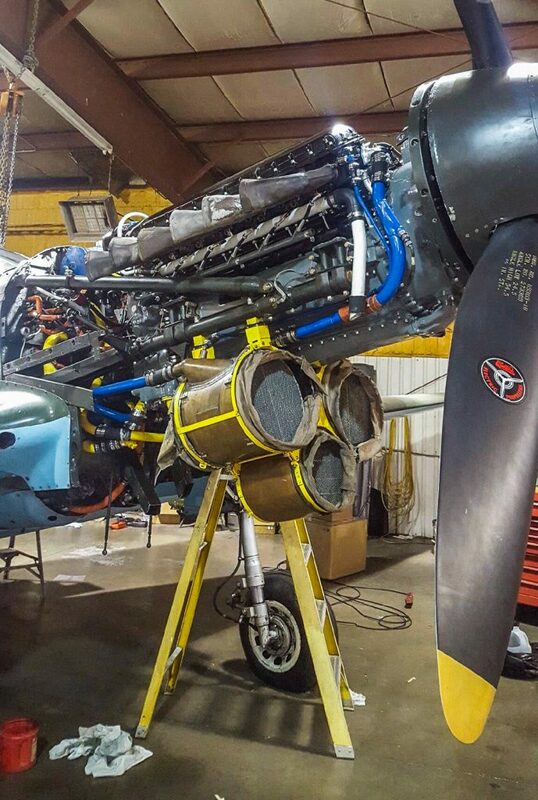 The P-40 Sponsor Group had no choice, but to pull the engine. 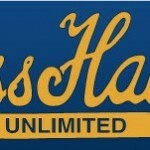 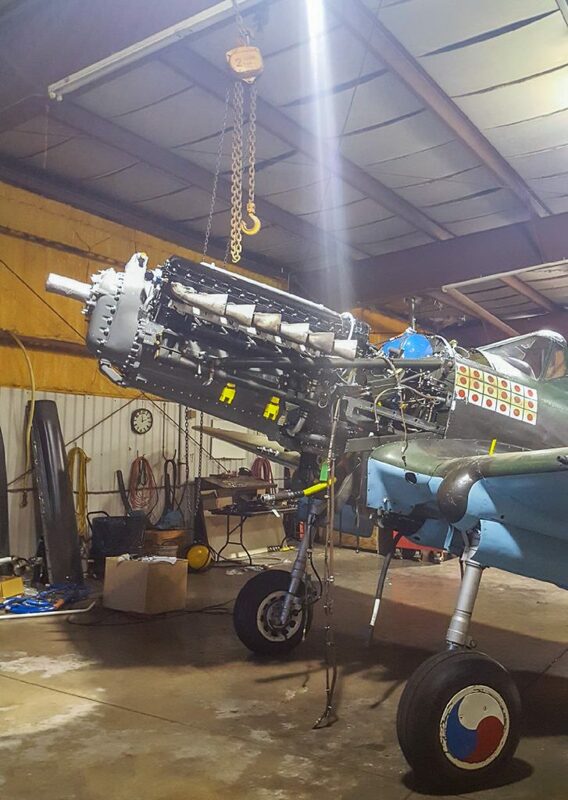 They sent the P-40’s spare Allison to Jose Flores and his team at Vintage V-12s in Tehachapi, CA for complete overhaul. 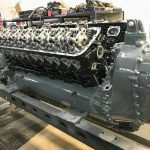 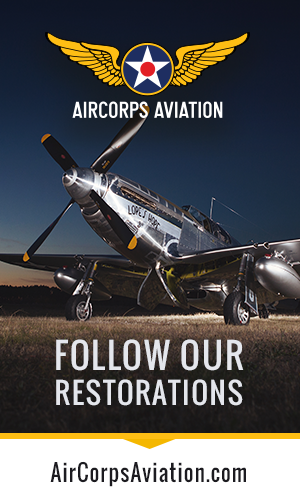 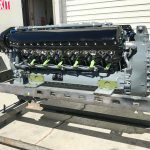 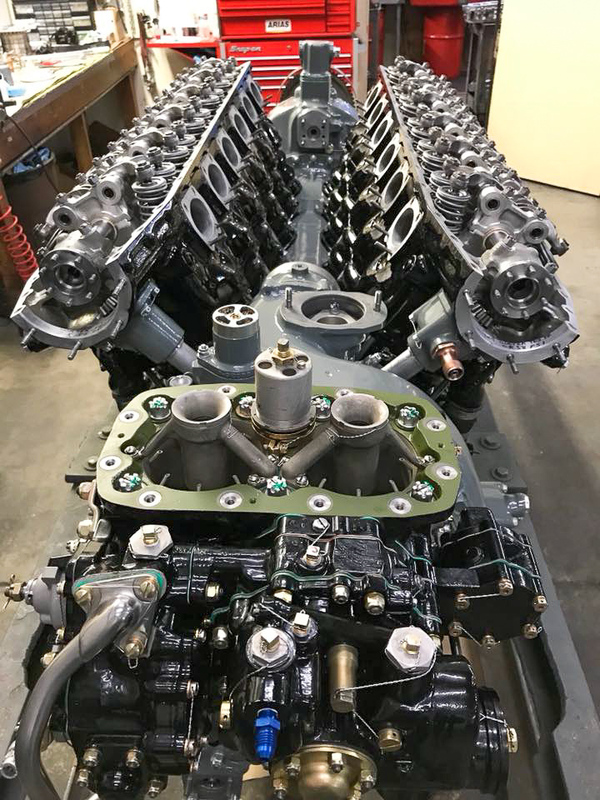 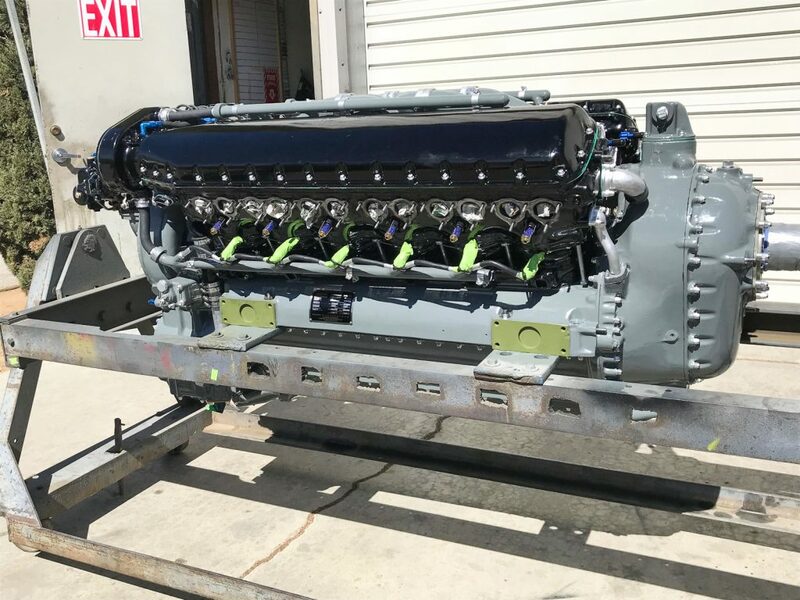 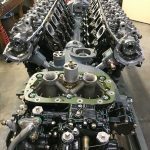 While Vintage V-12s worked on the engine, the team at Davis Field Aviation in Muskogee, OK performed major maintenance on the P-40, including inspection and overhaul of the firewall forward components. 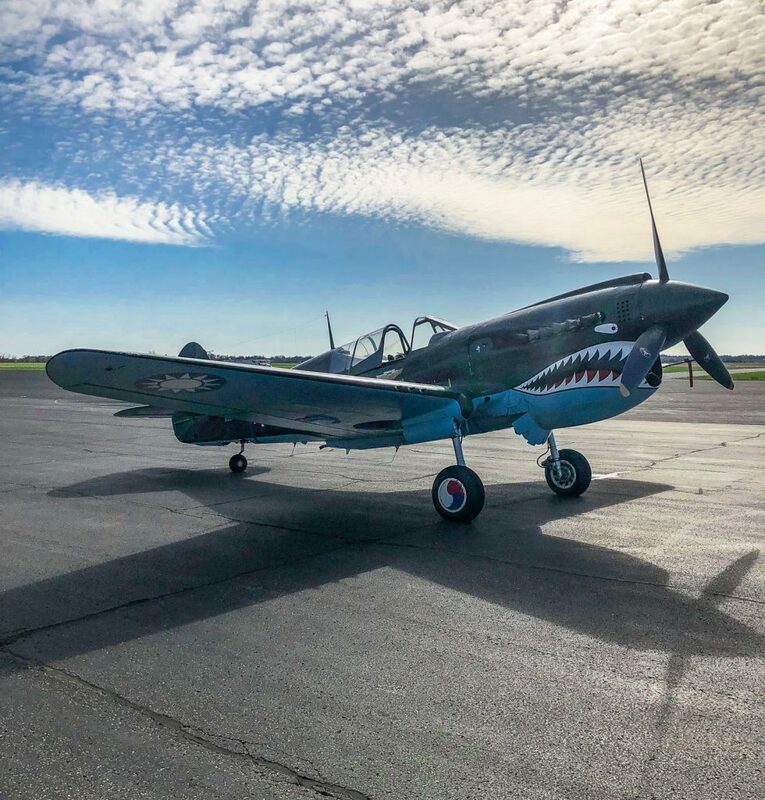 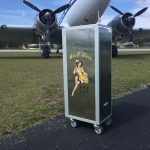 After eight months, the beautiful new Allison was back from overhaul, reinstalled, and the P-40 once again took to the skies. 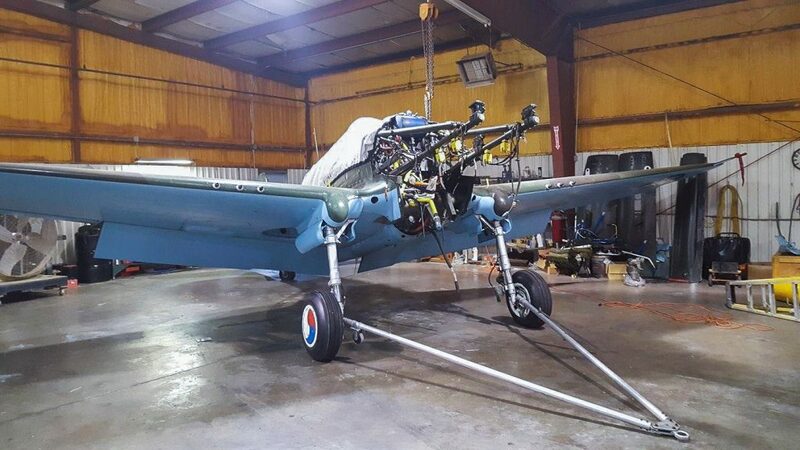 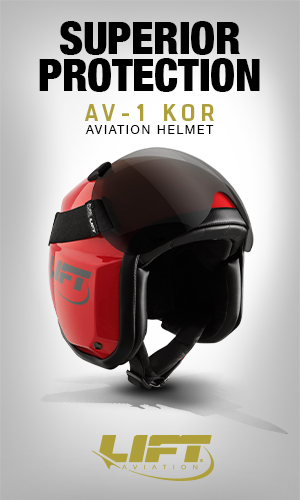 Sponsor Pilot, Mike Anderson test flew the aircraft for just under an hour and reported that it went very well. 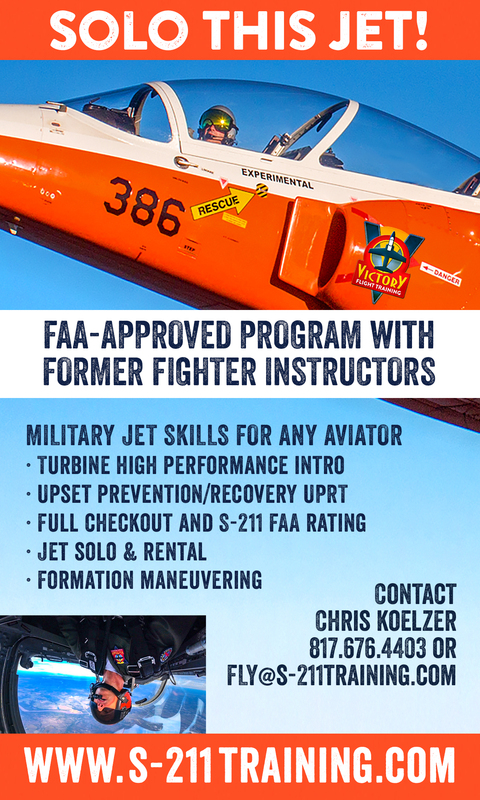 He added that further test flights will take place in the coming days, and once completed successfully, the fighter will go on the road for the 2018 air show season! The CAF’s P-40 pays tribute to American Volunteer Group fighter ace, Brig. 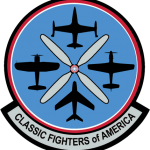 Gen. David Lee “Tex” Hill, as well as the other members of the famed Flying Tigers. 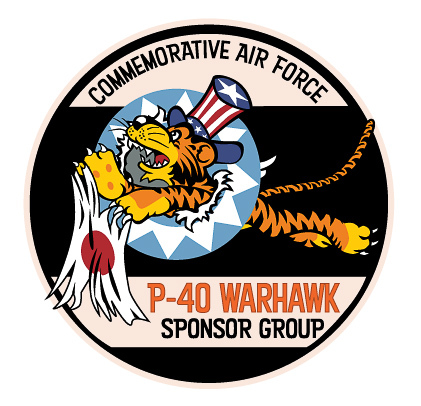 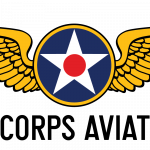 The P-40 Sponsor Group’s primary goal is to remember and continue the legacy of the amazing individuals who flew the Curtiss P-40 Warhawk from the early hours of December 7th, 1941 through the end of WWII and beyond. 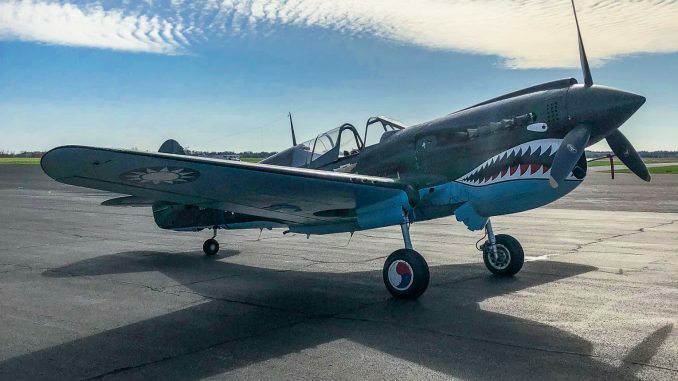 The CAF P-40N started its life in September 1943 as P-40N-5-CU construction number 29629. 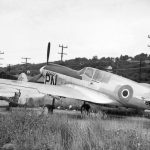 The U.S. Army Air Forces accepted her as serial 42-105867, but she was soon transferred under Lend-Lease to the Royal Canadian Air Force as Kittyhawk Mk. 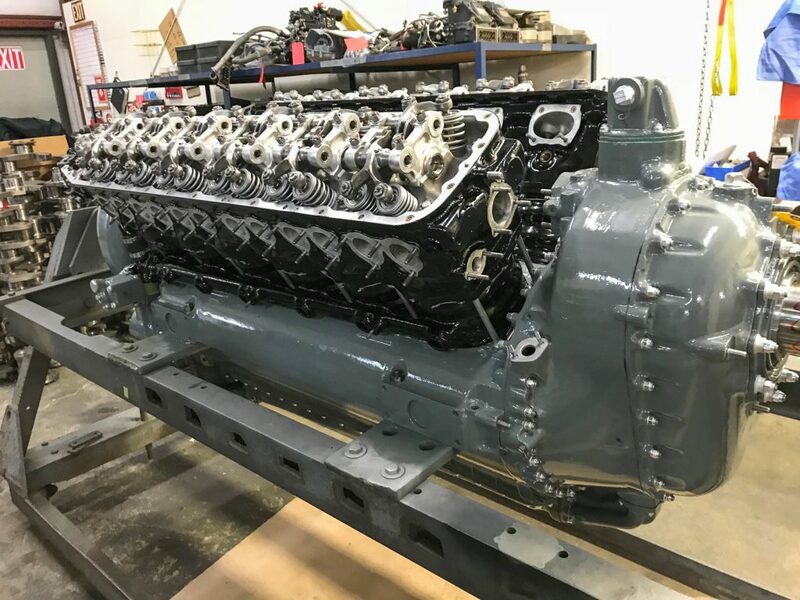 IV serial 867. 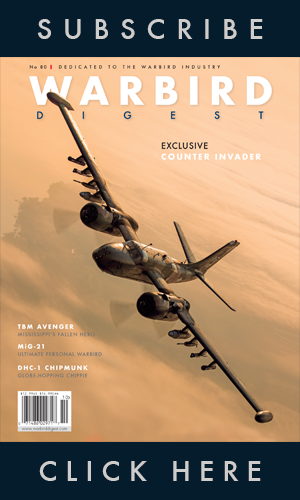 Her first active squadron was No. 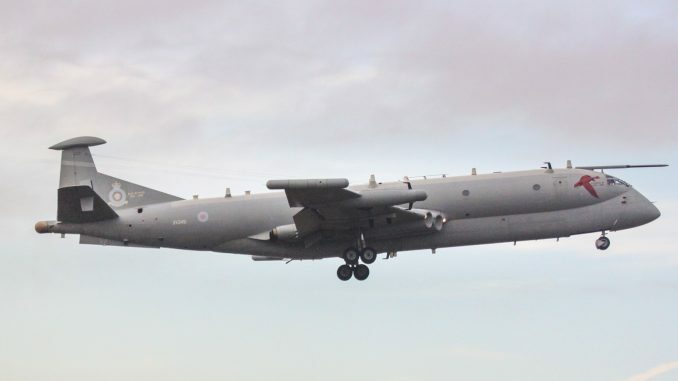 111(F) Squadron, flying patrols against the Japanese threat in Alaska’s Aleutian Island chain. 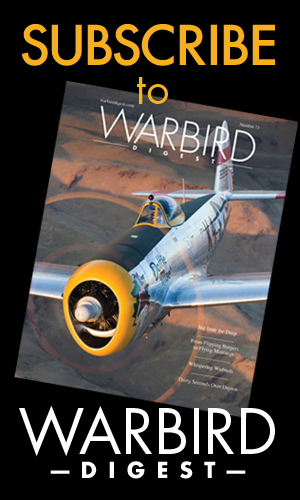 Following her sojourn in the Alaskan wilds, she joined No. 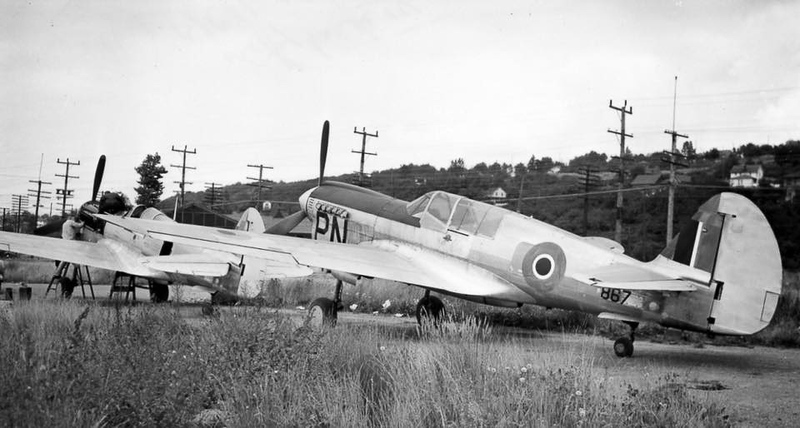 135(F) Squadron at RCAF Patricia Bay in British Columbia. 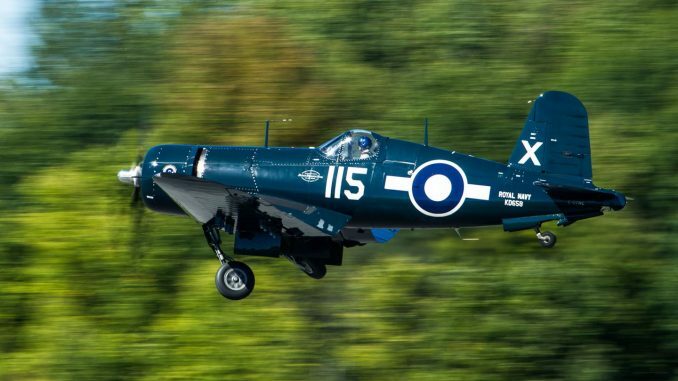 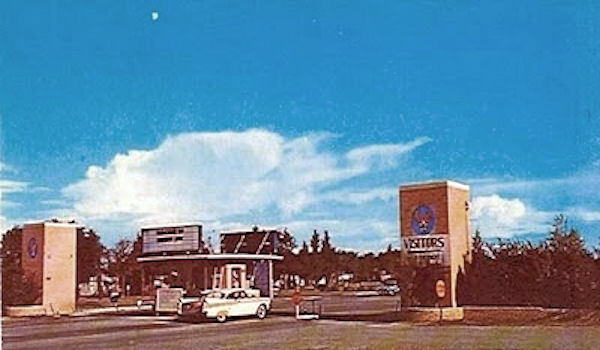 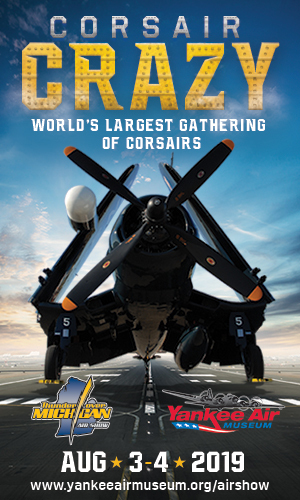 The RCAF struck her off charge in August, 1946, and the Kittyhawk passed through a number of civilian owners in the United States before ending up with the organization now known as the Commemorative Air Force in 1965. 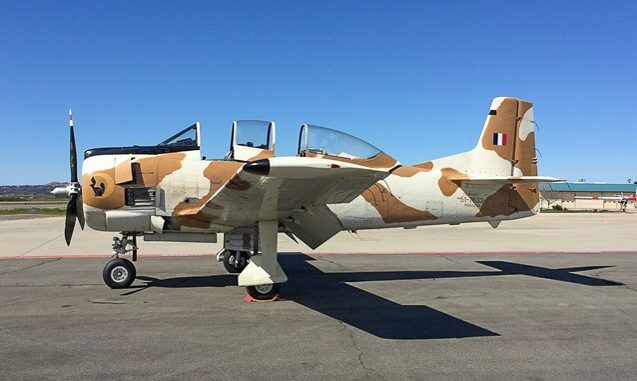 The CAF has operated the fighter ever since. To learn more about this aircraft, read the history surrounding the AVG, see P-40 photos, and more, please visit the Commemorative Air Force P-40 Warhawk Sponsor Group Facebook page or visit them on Instagram at @CAFP40.